Meander through space and time! Happy New Year. I’ve blended 75 minutes of ambient soundscapes peppered with glitches and bleeps for your listening pleasure. It’s an exciting month as I’ll be uploading a new, more beat orientated mix in the next two weeks and of course more reviews on the way too. 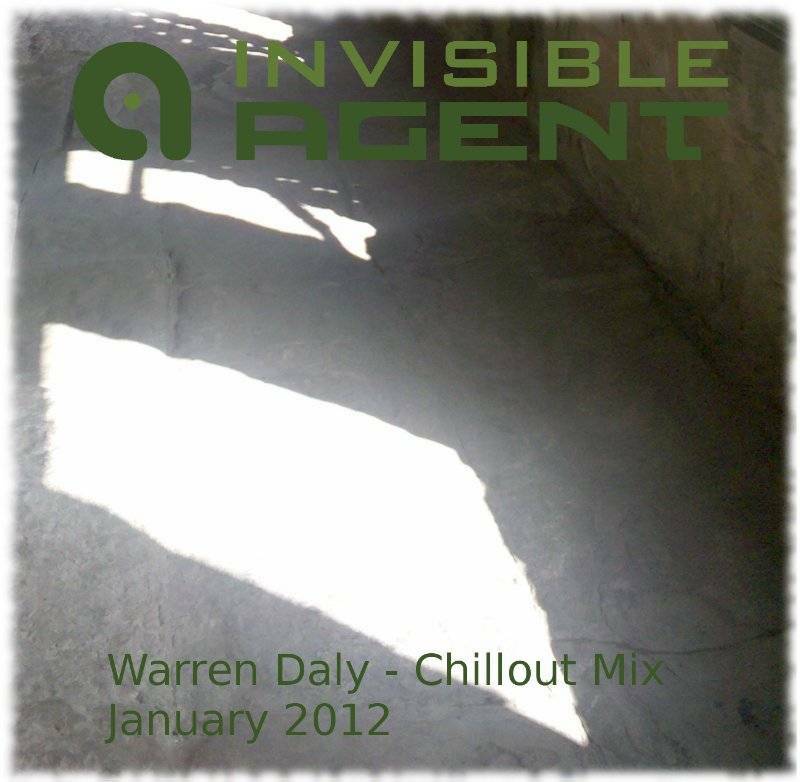 I have great news about new artists that will appear on Invisible Agent in 2012, stay tuned for more updates about upcoming Invisible Agent EPs. Meander through space and time and you’ll arrive at a live electronics playground provided by Closer Contact & Meteer on the amazing BFW netlabel. Once again I can’t get enough from Cut Records, this time Bryn Thomas features along side regulars such as Ambienteer. All the output on FeedbackLoop is a must have for any music collection. Blearmoon and Elias Merino are new discoveries and I’ll certainly be following up on any other releases they have.